While it’s hard to resist such an appealing and colourful marketing campaign, the product has to have the substance to back it up. The Mamas and Papas Morph sure delivers on that front! With rounded, space-age styling and a host of features and options which will surprise you, the Morph is taking the baby carrier market into the future. The thing about the Morph we marvel over most is its fully-modular system. Got a partner who’s much larger or smaller than you? 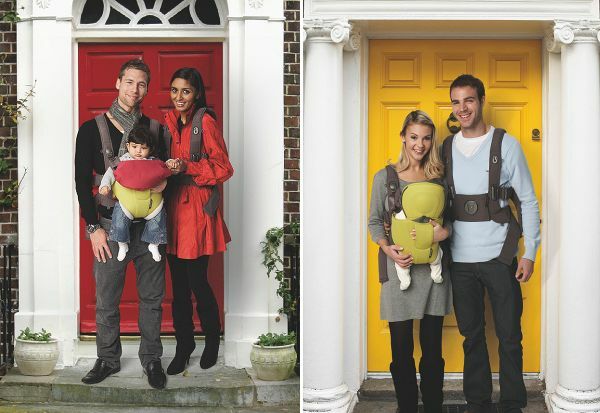 Simply buy a harness for each of you in either small-medium or medium-large sizes, and you can move baby from person to person while out. Even more amazing is that you put on the harness as you would a jacket (see video) – no more acrobatics and a great day out! Then add a gorgeous, breathable Baby Pod in your choice of grey, lime, green or plum, click it on your front and off you go! There are also a range of beautiful accessories to go with the Morph including a host of liners from cotton to sheepskin to designer patterns, as well as a rain cover. It will carry babies from 3.5 to 12kg. Mamas and Papas had both baby’s comfort and yours in mind when designing the Morph. When you have a baby strapped to you, the first instinct is to pop your arm around baby which can lead to a very sore arm. The Morph features a nifty hand pocket in the front of the Pod so you can cradle in comfort! Also included is a baby bib to protect you or the carrier, depending on which way baby is facing. We saw this wonderful carrier for ourselves at the Kids Instyle trade show last month. 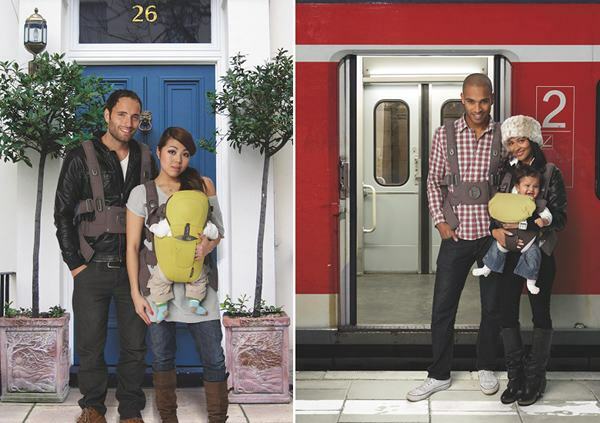 Childsmart told us then it’s due for release in November and will retail for $199.95 for one harness and Baby Pod. Sydneysiders can view and try the Morph this weekend exclusively at Minimee‘s Crows Nest store and pre-order it. It’s on 25 and 26 September at 123 Willoughby Rd, Crows Nest. It will also be available from tonight for pre-order online! Oh to be having a baby in the latter quarter of this year with so many new products coming on to the market!